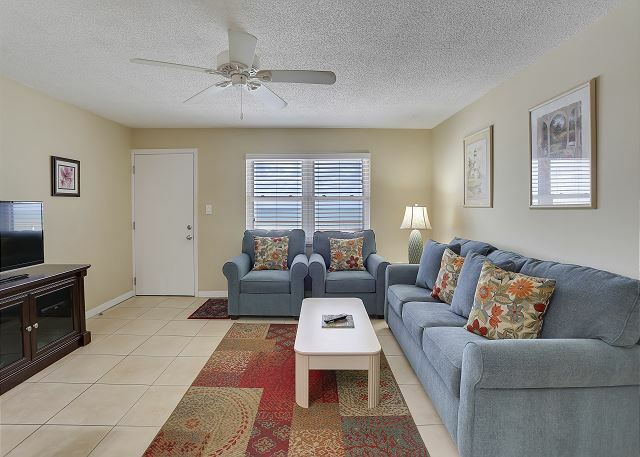 Nice beach front condo in the popular Sunset Beach neighborhood. 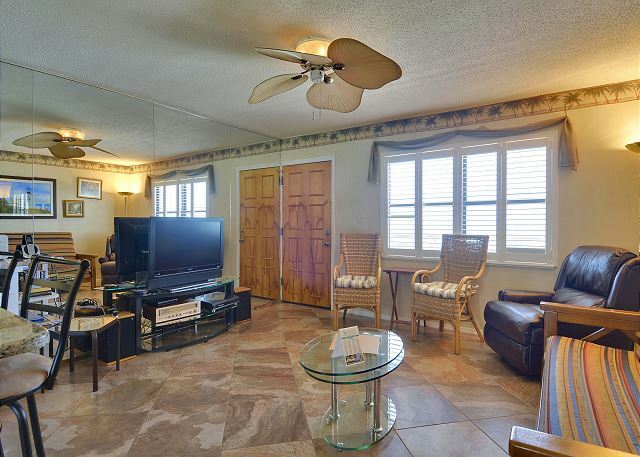 Lovely 2 bedroom, 2 bath direct beachfront condo at Sunset Chateau. 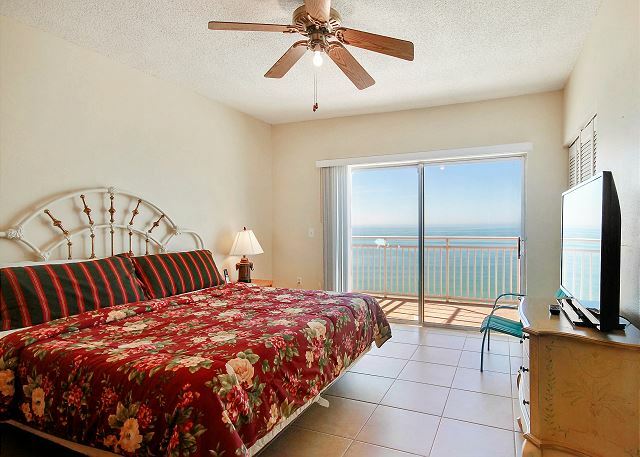 Penthouse condo on the beach.